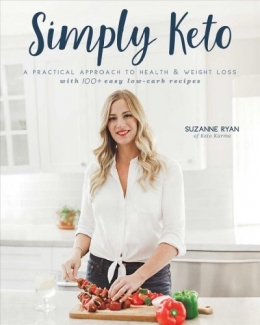 A practical and easy-to-understand guide to the ketogenic diet with more than 100 low-carb, high fat recipes and advice from popular blogger Suzanne Ryan. All about keto -- Ketogenic food and shopping lists -- Recipes -- 30-day meal plan -- Taking keto on the road. Includes allergen and general indexes.